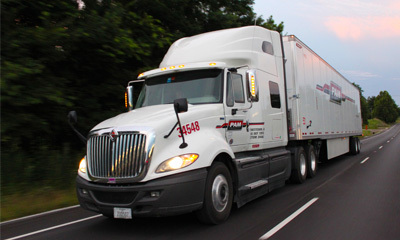 Welcome to the second edition of our “Wednesday Week in Reviews” series, where we take a look at some of the Driver Solutions reviews from current and former truck driving students. As always, we appreciate any and all feedback. 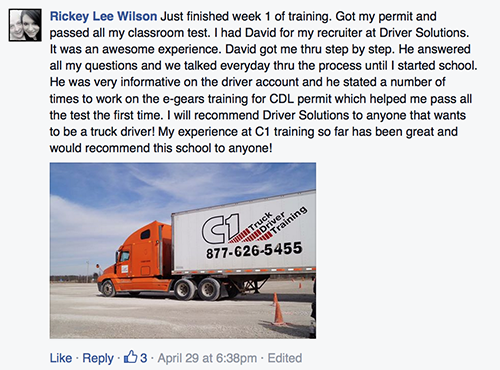 Our goal is to deliver the best CDL training and trucking job placement assitance possible to every driver. "Just finished week 1 of training. Got my permit and passed all my classroom test. I had David for my recruiter at Driver Solutions. It was an awesome experience. David got me thru step by step. He answered all my questions and we talked everyday thru the process until I started school. 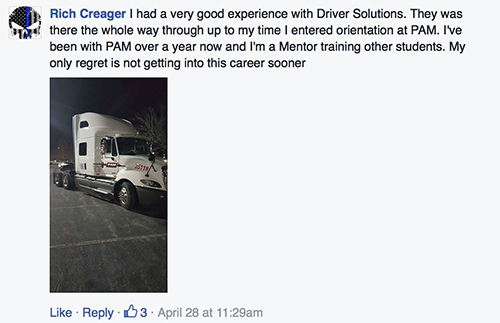 The Driver Solutions reviews shared this week come striaght from our exclusive, invite-only, Driver Solutions' Students and Alumni Facebook group. 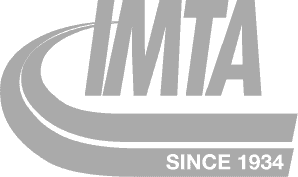 In this group, we connect new students with experienced drivers to help provide an honest and positive view into the world of trucking. That's it for now. 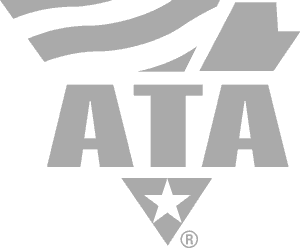 We'll be back next Wednesday with more Driver Solutions reviews. 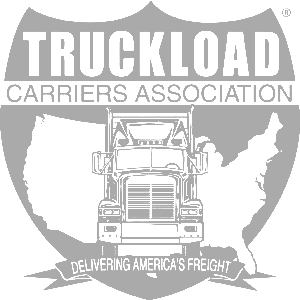 Start Your Trucking Career NOW!